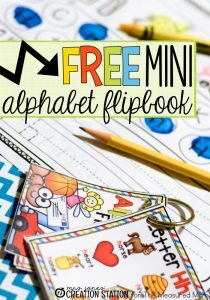 Free alphabet printable: A mini flipbook! 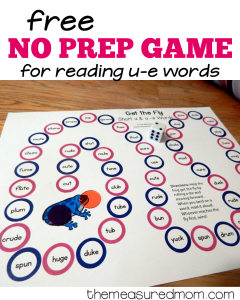 (This post contains affiliate links.) Hurray! 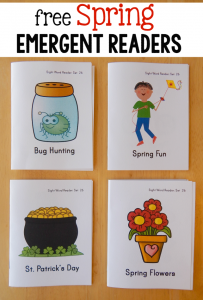 We’re nearly at the end of our free reading activities for silent e words. 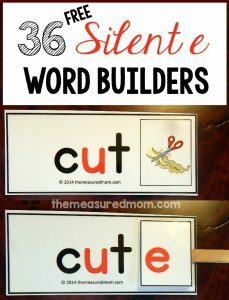 My goal was to get these printables created and the posts scheduled before baby #6 made its appearance. While truthfully I’d rather have had the baby by now, I’m also thankful for the extra time it’s given me. 🙂 All my Follow the Path silent e games follow the same pattern…. 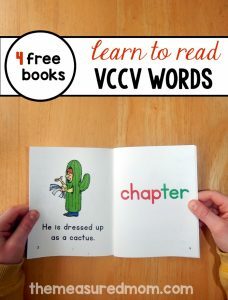 Help your child gain confidence reading short a words! 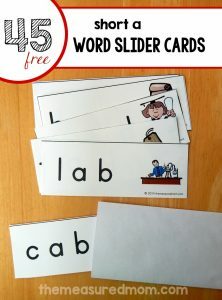 Have you seen our word slider cards? The concept is simple. 1. 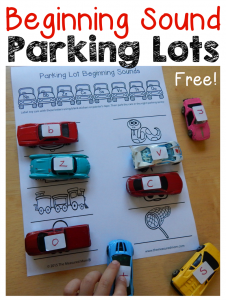 Write a short vowel word on a long strip of paper, being sure to separate each phoneme (distinct sound). Blends (fr, tr, sp, etc.) 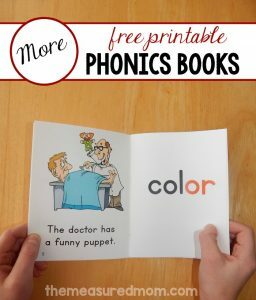 and digraphs (sh, th, ch, wh) are not separated. 2. Seal a business-sized envelope and cut off the end. Insert the strip of paper…. 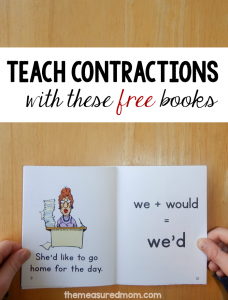 Teach kids to read contractions with these fun new books! 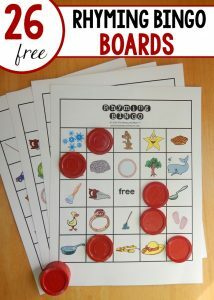 Free rhyming game: A classroom set of Rhyming Bingo!